Great headlines can mean the difference between someone clicking on your article and that same person ignoring it. We’d like to think that we don’t judge books by their covers or articles by their headlines, but that’s not the case. Writing better headlines can improve your blog more than the articles you write. They can also make your online courses and other digital products more compelling. But what makes a great headline? Learning how to write great headlines can make your writing more effective, but you might need a blueprint to help you brainstorm ideas. That’s what we have for you today. 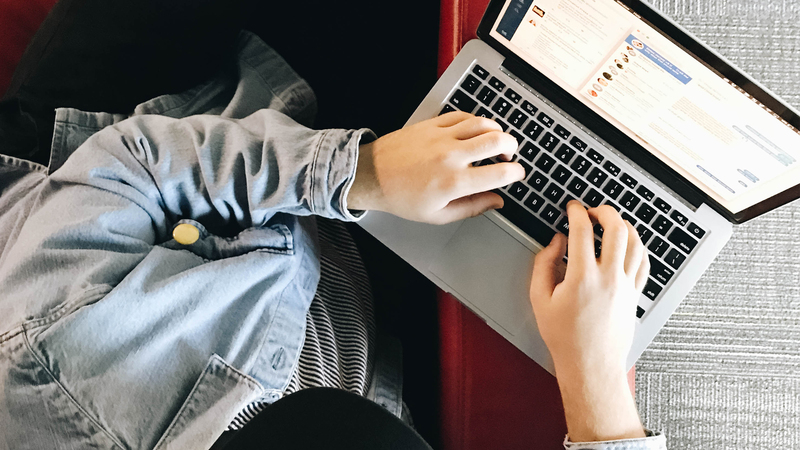 In addition to 13 tried-and-true tips for writing headlines that work, we’ve also prepared catchy headline examples to give you some inspiration. A headline is a short piece of copy that precedes a longer text. Think of it as a shorter document’s version of a title or name. More importantly, a headline gives people a reason to read on. It communicates the value of the piece of content you’ve written or prepared so more people will check it out. Without a great headline, people will likely skip over you and move on to the competition. A headline communicates value and intrigues the viewer to read on. Many psychological principles can play into the creation of a headline that works, but we’ll get into more detail about that later. What you need to know now is that headlines give people a chance to assess your content before they actually see it. Many people will never see your article or other piece of content if your headline doesn’t appeal to them. A headline educates, entertains, inspires, or engenders curiosity. It promises to solve a specific problem with which the reader is struggling, which makes it almost irresistible. Why Are Headlines So Important? Think back to the days before the Internet. People often consumed their news through the local paper. Most didn’t read every article, though; they chose what interested them based on the headline. That same process still works today even though many consumers have switched to electronic means to learn about the world around them. It doesn’t just apply to news, either. People are looking for all types of information. Some of those search results will look more appealing than others. For instance, the straightforward “How to Learn to Roller-Skate” from Livestrong.com promises a how-to guide. When you click on it, that’s what you’ll expect to find. Then you have the result above it: “Learning to Roller Skate: Advice from a Fellow Newbie.” From this article, you’ll likely expect a more personal, story-driven piece. Depending on your preference, you might click one over the other. The point is that you can make lots of assumptions based on the title of an article or other piece of content. You don’t want your readers to make the wrong assumption. Learning how to write great headlines that convert isn’t as difficult as it sounds. In fact, once you get some practice under your belt, it will feel easy and natural. You have to understand the principles behind headlines that work, though. Otherwise, yours might fall flat. 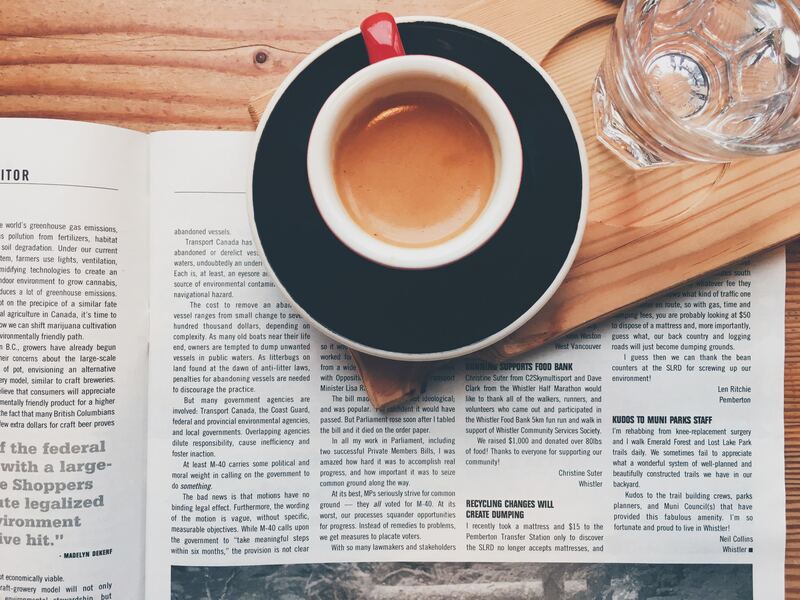 Let’s dig into 13 strategies behind great headlines. For the purposes of this article, we’ll use the example above: An article that helps people learn how to roller-skate. We’ll use the example topic to illustrate each tip. To start, you need a great keyword that will generate lots of clicks from interested consumers. You can’t just pick a keyword out of thin air, though. You need to do a little research. 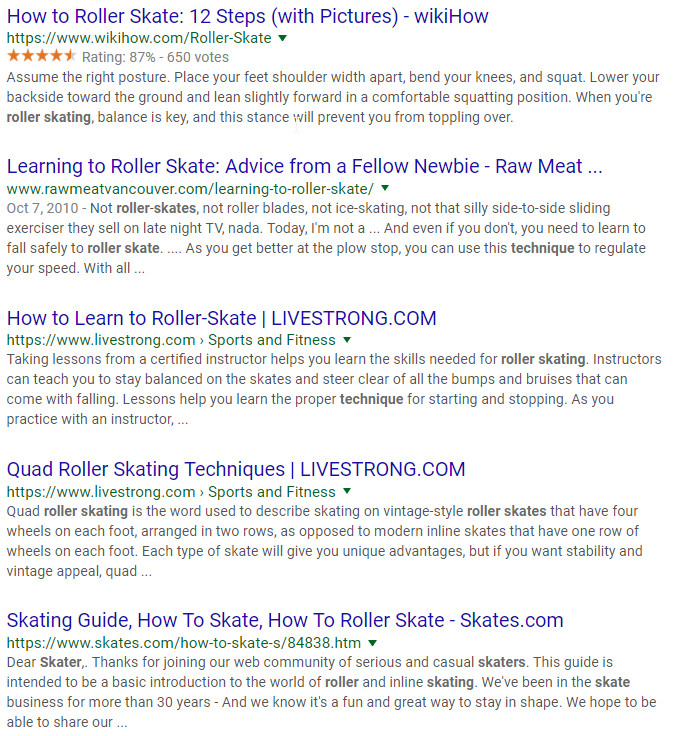 Based on this result, we can tell that far more people search for “roller skating” than “roller skate,” so we might decide to use that as our primary keyword. Incorporate the keyword naturally into the headline. You don’t want to write an incomprehensible headline just to target keywords. 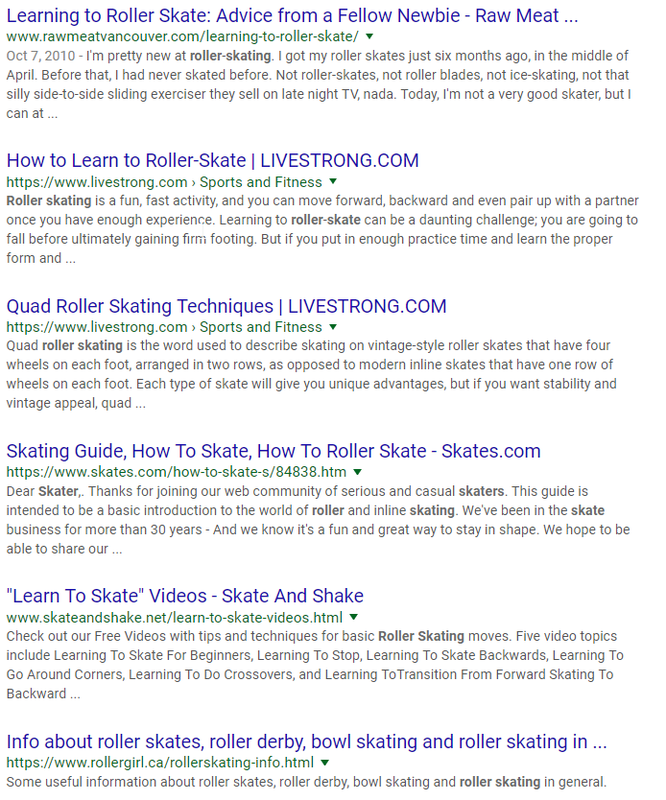 For instance, you might find a long-tail keyword like “roller skating san jose.” Using a headline like “Go Roller Skating San Jose” doesn’t make grammatical sense. Here, we’ve brainstormed just a few topic ideas that converted into headlines with our target keyword. Open each of the articles you find to see what’s on the page. Your goal here is to determine what your competition has already done, then vow to make it better. Start with the headlines. How can you improve upon these? 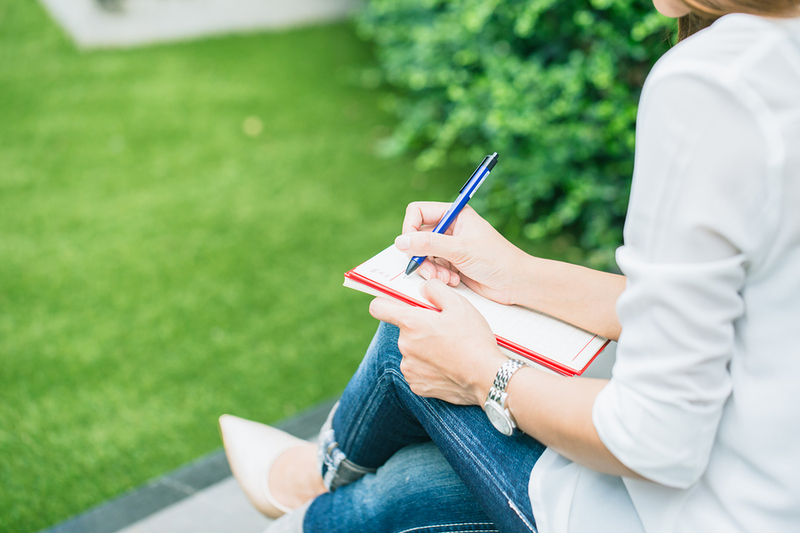 Using this strategy, you could brainstorm multiple headlines and article ideas and use each of them. Each of these words is powerful for a different reason. However, they all inspire curiosity, intimacy, urgency, and interest. You can use power words to beef up an otherwise boring headline. Just make sure that it makes sense in context. A catchy headline won’t do you any good if it doesn’t convey value. Readers need to know that they’ll benefit from reading or consuming your content in some way. The best way to put this information into a headline is to present the reader with a problem and the promise of a solution. You can do this in myriad ways. In each of these examples, we’ve tackled a specific pain point. The reader doesn’t want to take any risks while roller-skating, so we’ve alluded to that problem and presented a solution. It’s too much. Use adjectives, but apply them sparingly. One per headline should suffice. Try to use an unexpected adjective in your headline. It will inspire curiosity in the reader and catch viewers’ attention on the page. In each of these examples, we’ve combined a noun with an adjective to make the noun stand out: best tips, horrifying mistakes, new enthusiasts, basic roller-skating. Starting with or asking a question can yield catchy headlines. Think about questions real people would ask about the topic at hand. What are the most important pieces of equipment for roller-skating? How do you keep your balance on roller-skates? When is the best age to learn roller-skating? Why do some people struggle to learn roller-skating? You can then turn these queries into useful headlines. What Roller Skating Equipment Do You Need to Learn Fast? When Should You Teach Your Child to Roller-Skate? Why Are You Struggling to Roller-Skate Well? You’ll notice that we incorporated a few of the tips we’ve already covered. You can create even catchier headlines if you double up on headline-writing tips and make yours really shine. Nothing sells articles and other content better than controversy. If you can introduce a bold, somewhat questionable statement — and if you can subsequently prove that statement true in your copy — go for it. Bold statements draw attention and get people talking, both of which can help you build your Knowledge Commerce audience faster. Plus, you can use bold statements to establish your opinions and beliefs and to establish your credibility. In each of these statements, we’ve made bold claims. Now, we’d have to back them up in the article or other content type. Numbers are powerful for more than just solving equations. They set limits on what the reader will learn and give an idea of the article’s length. Research has shown that odd numbers work better than even numbers in listicles. It could be that we’re more comfortable with even numbers, so we respond more strongly to odd numbers. However, if you only have 20 tips for roller-skating, don’t throw in a semi-tip to make it 21 or cut an important tip to make it 19. One great way to turn an even-numbered list into an odd-numbered list, though, is to promise “Plus 1 Bonus Tip” at the end of your headline. We’ve already covered questions that inspire curiosity, but you can also take it to the extreme. Ask a strange or funny question that tickles your audience and promises amusement. Roller-skating, for instance, is great fodder for humor. People often fall during their first few attempts and — as long as they don’t get hurt — their experiences can entertain an audience. Plus, roller-skating has often been snubbed in favor of its cousins: roller-blading, ice-skating, and alternative skateboards. So how can you turn humor into a headline that asks a strange or funny question? Can You Use Regular Roller-Skates on Ice? What Are the Worst Roller-Skating Fails of the Last Decade? Which Celebrities Love to Roller-Skate? Urgency fuels marketing across all industries and channels. It’s particularly useful for Knowledge Commerce because your audience needs a compelling reason to buy now. But urgency can also work for headlines on blog articles, social media posts, and more. You’re selling urgency not for the sale, but for the click. Words and phrases like “Quickly,” “Act Now,” and “Last chance” are great for creating urgency. You can also do it in other ways. The last thing you want is to create a false sense of urgency when writing headlines. Make sure that you deliver on the headline’s promise. Are You Ready for [City’s] New Roller-Skating Laws (Effective November 1)? There’s a reason why genres like crime fiction and cozy mystery perform well on the New York Times bestseller list. People love a good whodunnit. They also like howdunnits, whydunnits, and wheredunnits. In other words, if you can create a sense of mystery with your headline, readers will feel compelled to click so they can learn the answer. You can present this type of headline in the form of a question, but that’s not required. Phrasing your headline creatively can create mystery, as well. Think about your most powerful calls to action. Why do they work? And how can you translate them into article headlines? CTAs work well because they give an order. They tell the reader what to do, thereby giving him or her direction to follow. Consumers like to know what they’re expected to do next. They don’t want to guess. So incorporate some of that language into your headlines. If you’re not sure which headline is best, put it to a vote. Invite your team members, readers, or family members to read each of your headlines and to vote on the best one. We’re not always the best candidates for choosing something creative that we’ve made. We’re too close to the situation. Asking your audience to vote can also increase engagement with them. They’ll be excited to join your creative process. Now that we’ve covered some of the best strategies for learning how to write great headlines, let’s take a step back and look at headlines on the word-by-word level. It’s easy to choke up your headlines full of words that don’t convey any meaning. It’s best to use as few meaningless words as possible, such as a, the, on, in, and an. They take up valuable space in your headline character count. Focus on using the following word and phrase groups to make your headlines as strong as possible. You’ll thank yourself when you get more clicks than you ever anticipated. You get the idea. If you have trouble brainstorming the best adjectives, consult a thesaurus. Just make sure you understand the precise definition of the adjective you choose so you don’t wind up getting angry emails from fans. The more specific you can get with your nouns, the more you’ll narrow your audience. Let’s say that you’re writing an article for roller-skaters. That’s a pretty broad bunch. You can narrow down the audience and make your article or other piece of content more specific by targeting it to just a portion of your target market. Lots of verbs exist, but many prove weak. You want your headline to be as strong and aspirational as possible. The first few words of your headline will get read the most. You have to make them count. Beginning with a descriptive introduction can help bring a boring headline to life. It tells the reader exactly what to expect from the article. A positive word is encouraging. It gives the reader warm fuzzies. 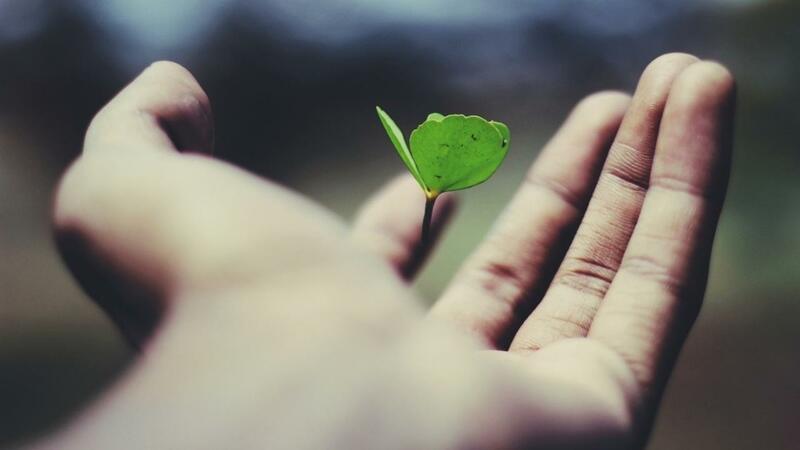 You can use positive words to encourage clicks and to connect with your audience. They also start off the article on a positive note. They promise something good to which your audience can look forward. With that said, negative words have their place. They can press pain points, inspire the fear of missing out, and help readers avoid nasty mistakes. 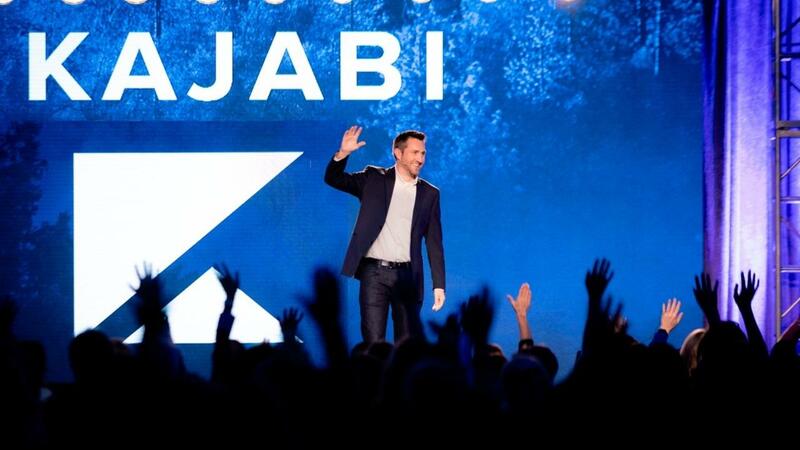 At Kajabi, we provide you with all the tools you need to succeed in Knowledge Commerce. 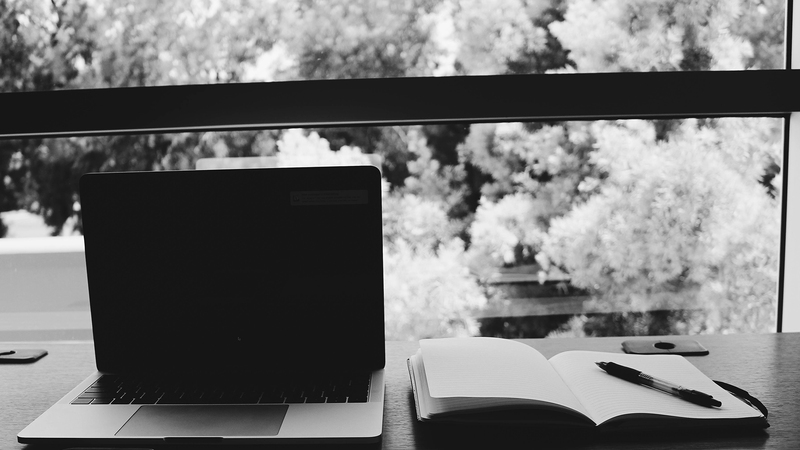 From a blogging platform to an email marketing setup, you can start selling your knowledge today. Of course, you need to know how to write great headlines first. Your headlines will get read first, whether they appear in the SERPs or in your email’s subject line. 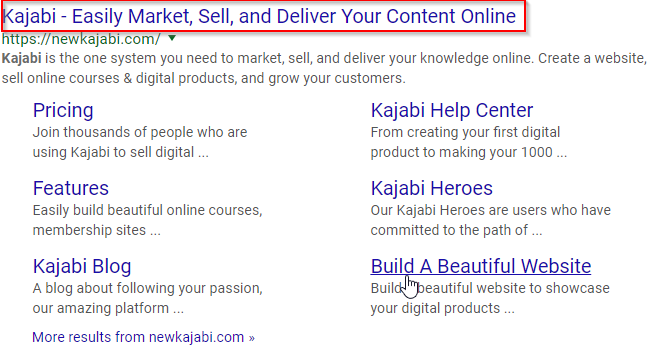 The great thing about Kajabi, though, is that you can experiment with new ideas, test separate headlines for effectiveness, and learn from your successes and failures. The platform is extremely forgiving, so you can learn as you grow your business. Headlines are the first thing people see when they encounter your work. In some cases, they’re the only thing people see. If your headline isn’t enticing or compelling enough, people will simply click away. There’s too much available content for consumers to waste time on content they perceive as lacking in any way. How do you get around this problem? You learn how to write great headlines. Start with keywords and competitor research. You want to increase your chances of getting found via search engines, and you want to outdo your competitors in the content game. Next, move on to the different types of headlines. Create a sense of urgency or mystery, use call-to-action words, convey useful information, answer poignant questions, or make a bold statement. You can also add numbers and adjectives to give your headline more punch. Remember that every word has a value. Steer clear of basic words that don’t convey anything useful. Unique adjectives, specific nouns, strong verbs, descriptive introductions, positive words, and negative words can all help your headline become more effective. Once you choose a headline, use it to promote your Knowledge Commerce business. You’ll be making sales before you know it. If you're ready to launch your Knowledge Commerce business, watch our free training where we'll teach you everything you need to know! Impact Summit 2019 Opening: The History Of Kajabi ft Kenny Rueter. Do You Use Wordpress? 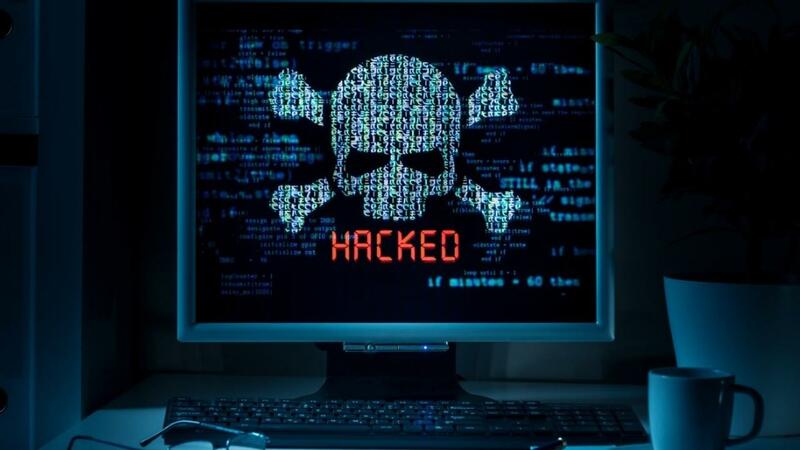 90% Of All Hacks Happen to Wordpress Sites: Do This or Get Hacked! 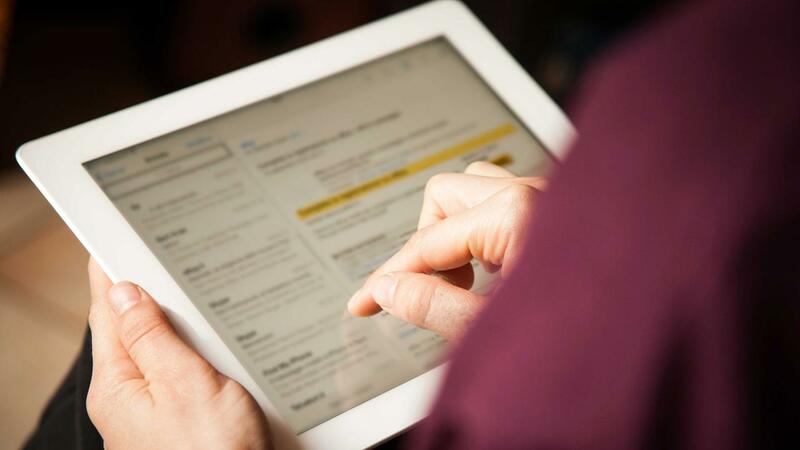 The 50 Best Subject Lines to Use in 2019 and Beyond! How To Become Confident On Camera in Just 5 Days! 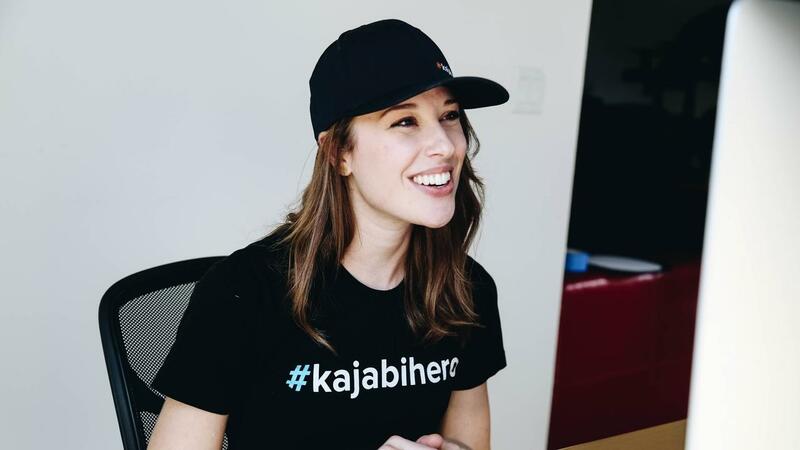 Learn the secrets to creating a wildly successful digital product — in 2019 — using Kajabi’s proven “Five Keys” Formula.